Southern Exposure Garagiste Wine Festival returns to Solvang Feb. 9-11, featuring just about every varietal of small production wines. Courtesy photo. The Garagiste Festival is back in Solvang next month and I am so excited to taste what they have in store for us this year. A fun and very unique wine festival celebrating small production wines and their makers (who are usually there to pour and talk about all things vino), Garagistes (garage-east) is a term originally used in the Bordeaux region of France to put down renegade small-lot wine makers, sometimes working in their “garages” (anything not a chateau), who refused to follow the rules, and has now become a full-fledged movement responsible for making some of the best wine in the world. 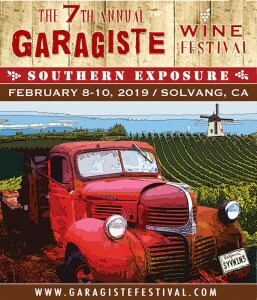 The 2018 Southern Exposure Garagiste Wine Festival, which features more than 30 of California’s best micro-production wineries, takes place on Feb. 9-11 at the Veterans’ Memorial Hall in Solvang (1745 Mission Dr.). 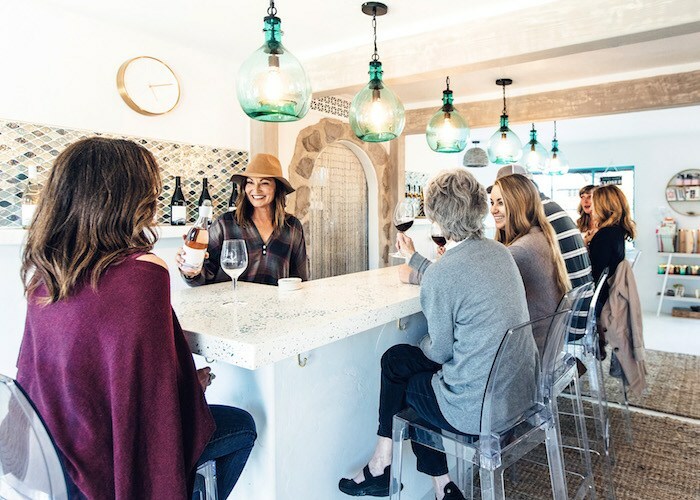 New this year, the festival’s sixth in Santa Barbara County, is a seminar series that pays tribute to the “Original Garagistes,” featuring a Q&A and wine tasting with Central Coast winemaking pioneer, Bob Lindquist of Qupé. 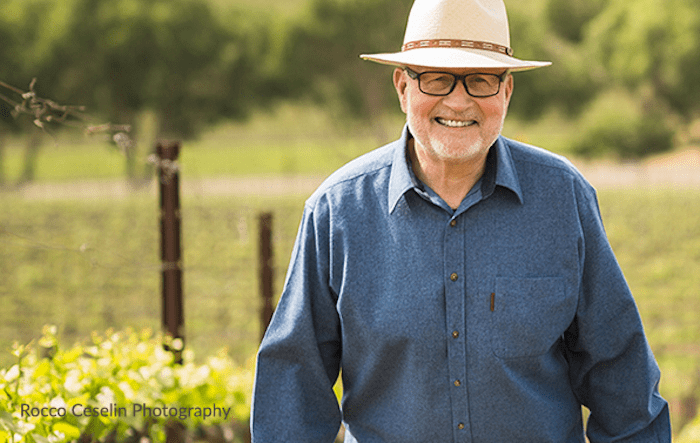 An original Rhône Ranger (America’s leading nonprofit organization dedicated to promoting American Rhone varietal wines) and recipient of its Lifetime Achievement Award, Lindquist was one of the first in the wine industry to advocate American-made Syrah and other Rhône varietals. His winery Qupé has been named one of the Wineries of the Year for Wine & Spirits Magazine every year since 1999. Southern Exposure Garagiste Wine Festival returns to Solvang Feb. 9-11, for its sixth annual festival. Courtesy photo. The weekend’s fun kicks off on Friday night, Feb. 9, with a “No Repeats, Rare and Reserve” tasting and BBQ, featuring food from local favorite Neighbor Tim’s BBQ (6480 Calle Real, Goleta). The “Original Garagiste” event with Lindquist takes place on Saturday, Feb. 10, immediately preceding the Grand Tasting, at Veterans Memorial Hall. Sunday, Feb. 11 marks the return of Passport Day, which offers special deals at participating local wineries for Garagiste Festival ticket holders who want to further explore the area. Called “wildly exuberant and fun,” “wine tasting Nirvana” and “not-to-be missed’ by the Los Angeles Times, Garagiste Festival: Southern Exposure has showcased hundreds of micro-production winemakers from Santa Barbara/Santa Ynez area, many of who poured their first vintage at the festival and have gone on to greater renown. 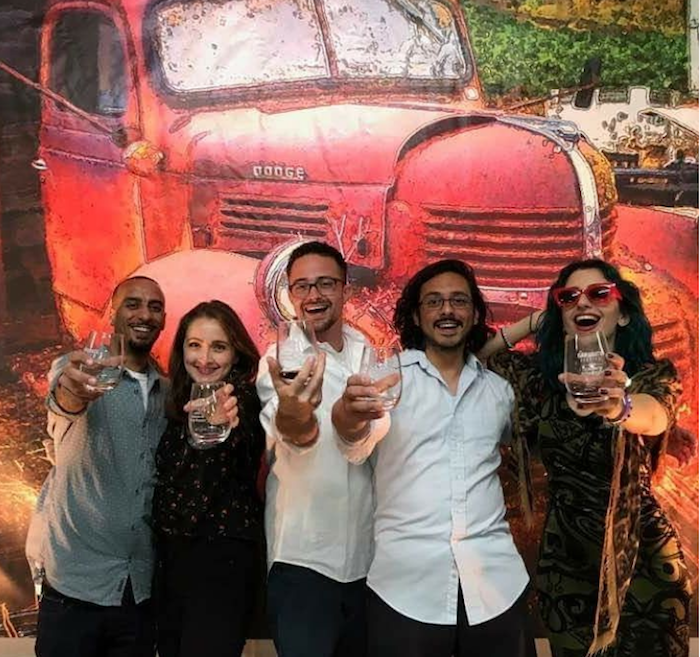 Garagiste Festivals Inc. is a nonprofit organization and benefits the Garagiste Scholarship at Cal Poly Wine and Viticulture Department, so not only can you drink great wine and meeting interesting winemakers, your ticket also gives back to local youth. For more information, visit californiagaragistes.com. Hope to see some of you there. Cheers! Click here for more cocktail corner columns.